The piano is probably one of the most versatile instruments around. 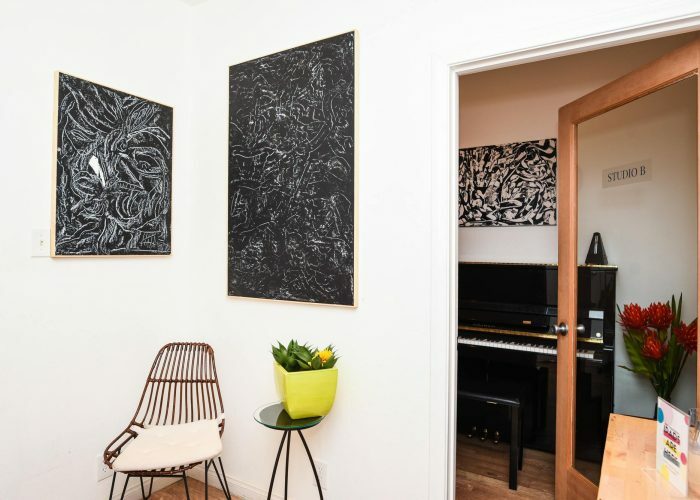 Whether it’s a classical ballad like Fur Elise or a more modern song like Ray Charles’ Hit the Road Jack, the piano can add a bit of class and harmony to any song. Even today’s modern pop stars play the piano, such as Bruno Mars and Rihanna. Suffice it to say, learning to play this instrument can be a worthwhile exercise, even if you aren’t trying to become the next Top 40 hit. 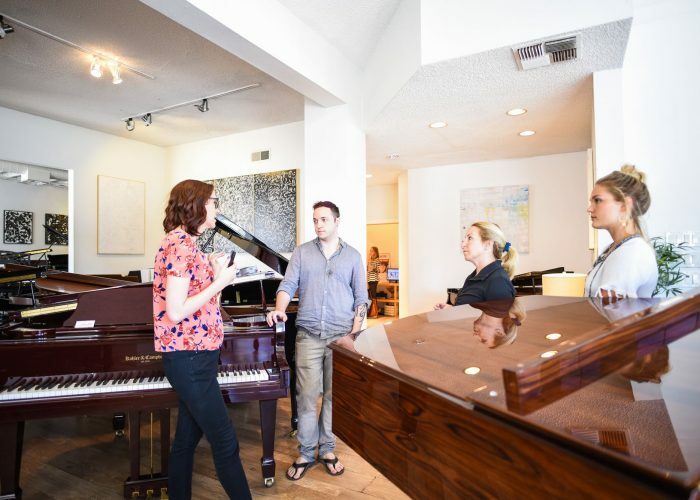 Here at Knauer Music School, we teach children in a variety of ways, but piano lessons are still one of the best options to engage your child and help them learn skills that will not only assist them in music, but in other academics and life. 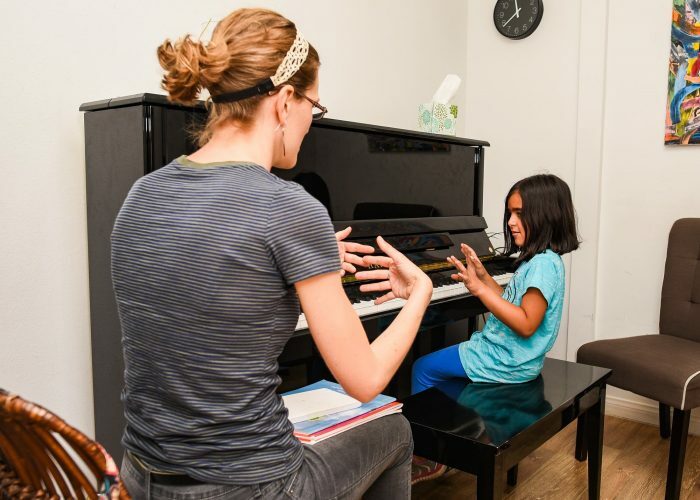 Here are the top reasons your child should take piano lessons. If your child is a bit on the distracted side, learning to play the piano is a fantastic way to help them develop discipline and patience. 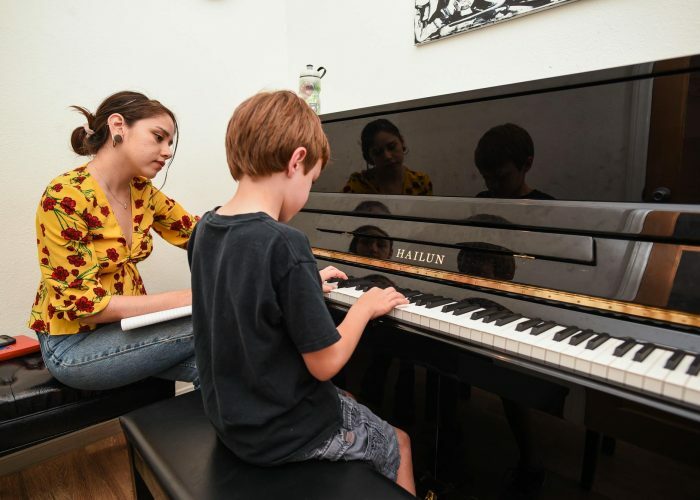 Because no one can learn to play the piano in a day, our lessons are designed to help your child learn at their own pace, so they don’t feel rushed or left out. 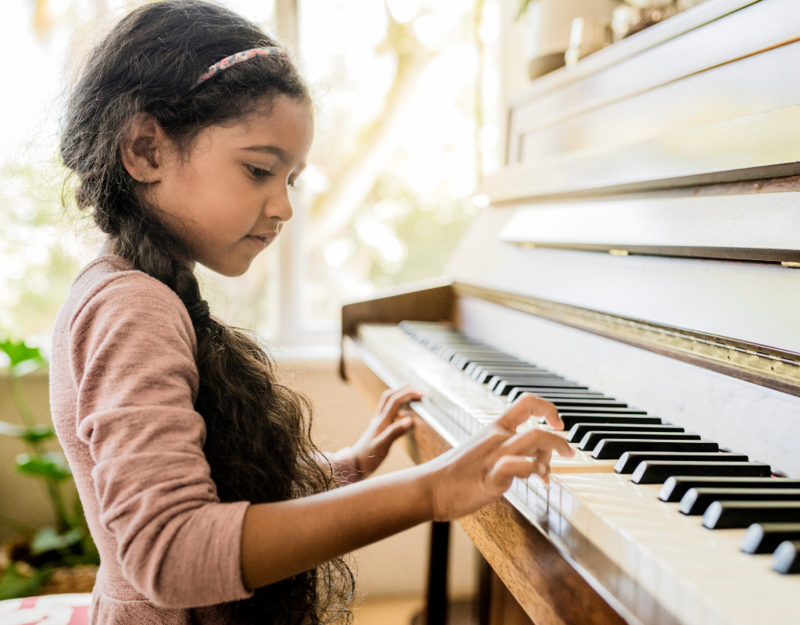 Since the piano is a somewhat complicated instrument to learn, once your child masters the basics, he or she will feel more confident in their abilities. 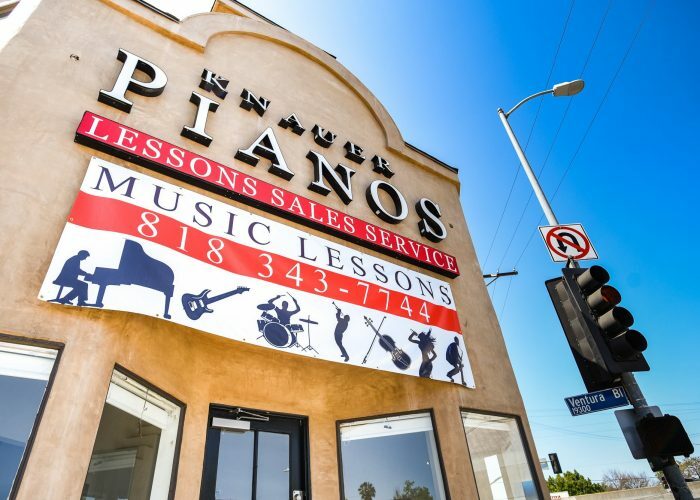 Whether it’s acing a test at school or engaging in competition, the confidence that is created by our piano lessons will help your child succeed in all aspects of school and life.